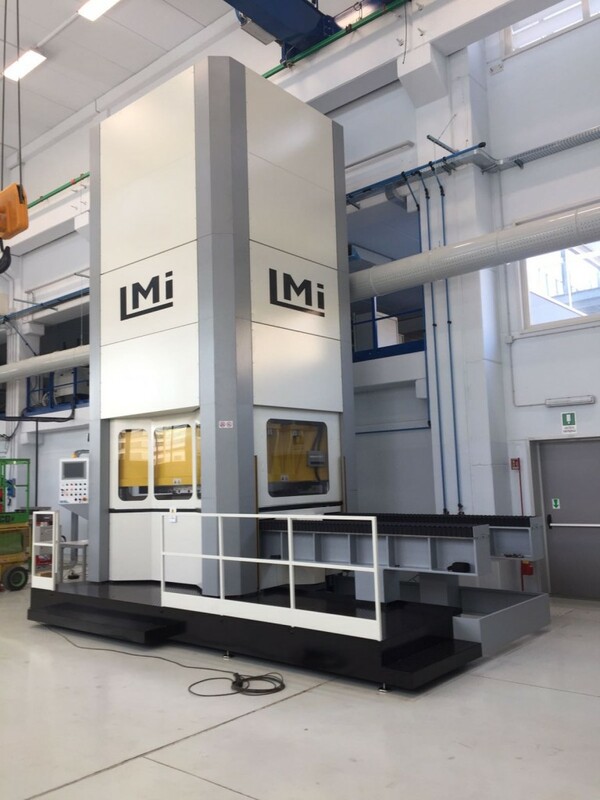 In August 2018, Lmi has assembled and started a 1000 tons presses order by one of the most important Italian tool-makers working the the field of moulds for plastic materials. 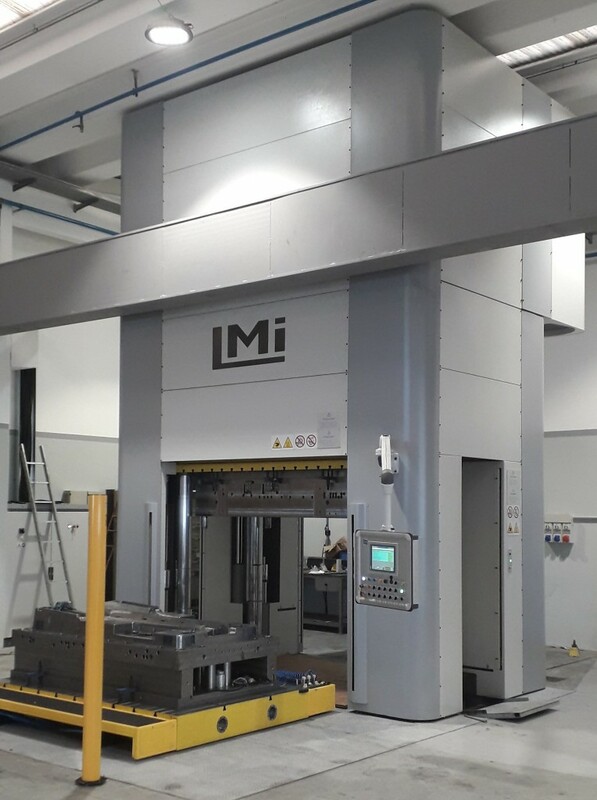 In January 2017, Lmi has delivered and installed a 600T press for an Italian customer operating in the automotive industry. The customer, a leading Italian Oem manufacturer of sports car, will be operating the press for producing carbon-fibre parts for its new car models. 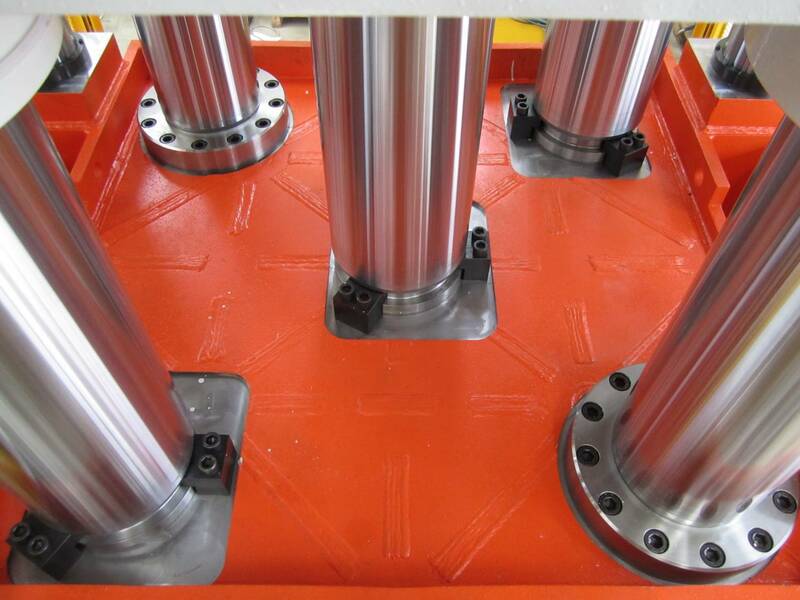 The press, designed together with the customer, is operating withint an automatic unit which allows for the automatic production of finished parts.